THE DESIGN BRITTANY HAD IN MIND FOR HER SIMPLE, RUSTIC WINTER WEDDING WAS ABSOLUTELY STUNNING AND IN HARMONY WITH THE COMFORTABLE AND COSY ATMOSPHERE OF THE CASTLE..
What made you decide to involve a Wedding Planner /Coordinator in your Wedding? 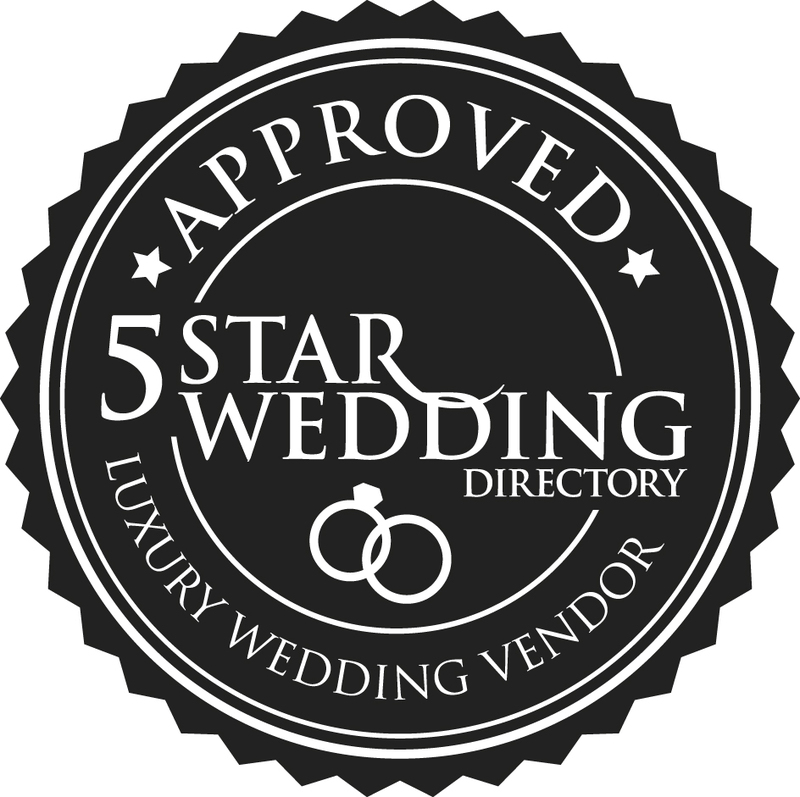 We quickly realized we needed help managing and talking to vendors to make sure we got everything we needed done as our wedding would be right in between Christmas and New Years Eve. With me being in The US and Matty being in England, planning a wedding in Scotland was already a hard enough task. We needed a planner to help ease the stress on our ends. What was the deciding factor for you when it came to choosing Timeless White? We decided to go with Timeless White for many reasons. We were given some recommendations from Forter Castle and made sure to go online and check each one out. When we got to Timeless White's website we were instantly won over with their beautiful portfolio and aesthetics they had created for past weddings. What did you enjoy most about having Timeless White involved? We really loved working with Emma of Timeless White and couldn't have asked for more in a wedding planner. She was so attentive and really worked with us to create the wedding that we wanted. She was helpful in wrapping up small details with me and had great suggestions as well. She was able to provide a great list of vendors and contacts and a florist who was able to create arrangements out of this world. Do you think that Timeless White saved you time, money and/or worry? We definitely think that Timeless White helped us save time, money and worry while planning our wedding. Worry and time were the biggest factor for us as I am on a 5 hour time difference in New York. Not only was Timeless White able to alleviate those stresses from us, but our planner, Emma, was able to also find ways to save us money in the process. How did you feel on your Wedding day, knowing TW were involved? Our wedding day could not have been more perfect. We were both so happy with how everything turned out and were completely at ease and relaxed throughout the day. Having Emma of Timeless White there to coordinate everything on the day was SUCH a big relief for us. This way everything was taken care of and we were able to enjoy the day without worry. What is it that makes you feel you would recommend TW to future Brides to be? I would recommend Timeless White to future Brides because they really do help you with every step along the way. Their plans are flexible to give you as much help or involvement as you wish and I love that you can customize like this. The end result of having Timeless White involved in our wedding was a success. What would you say to someone who thought Wedding Planners were expensive, unnecessary and controlling? I would say that this is definitely a misconception. I have personally found that you can find a planner at a reasonable price who is willing to work with you and give you as much involvement in the process as you like. After all, it is your wedding day and your planner wants you to be as happy as you can be as well.